5:00pm: Embark Sanctuary M.S. Yangzi Explorer for your cruise to Yichang. The ship will set sail on its downstream course through the Three Gorges region. The total length of this cruise is 660 kilometers (402 miles) and is considered by most Chinese to represent the single most scenic area in all of China. 8:45pm: Movie and Popcorn – Enjoy a wholesome movie with the whole family in our Tang Theatre. Documentary Film of Three Gorges Dam Project – showing in room channel (English & Chinese). 7:00am: Tai Chi Exerciser – start off your morning with a traditional Chinese exercise and work up an appetite for the buffet breakfast. Learn from our certified Tai Chi master and experience the soothing art form in the outdoor Observation Deck area or inside at the Tang Theater. 7:30am – 8:45am: International Buffet Breakfast – Enjoy a full hearty buffet breakfast to start off your first day on the Yangzi journey. Buffet breakfast to be served at the Dynasty Palace. 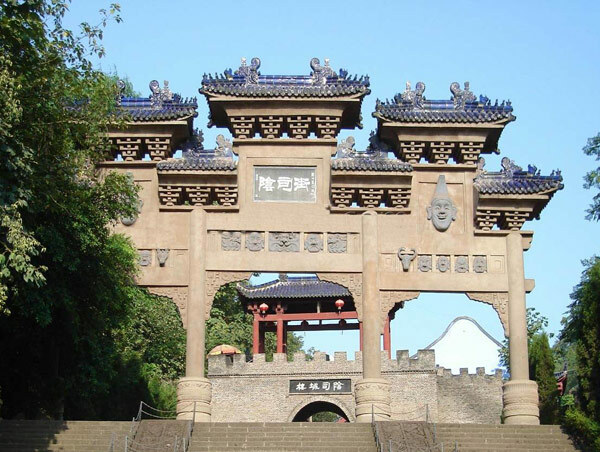 9:45am: Fengdu Shore Excursion – choice of venture into the ghost temple where the Chinese believe the souls would gather after they past away, or alternatively explore the real life of the Yangzi River. 3:30pm: Children Digital Camera Scavenger Hunt – follow a list of clues and capture the answers by cameras. Figure out the most correct answers and receive a special prize. 6:30pm: Captain’s Welcome Reception – meet with our Captain and other Department Heads of the ship. 7:00pm: A la Carte Welcome Dinner – enjoy our wide selection of items from our specially designed a la carte menu by our International Award Winning Chef. 9:00pm: Welcome Crew Cabaret – enjoy an evening of our well-prepared entertainment by our crew member. 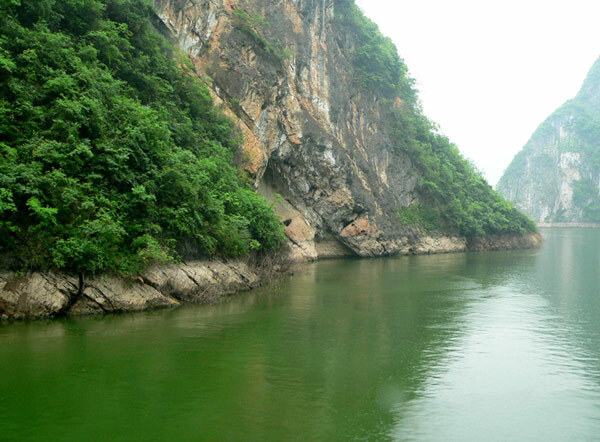 7:00am: Qutang Gorge Viewing – during the early morning your ship will enter the Qutang Gorge through the majestic two imposing cliffs at the Kui Men gate, which marks the western extremity of the gorge. 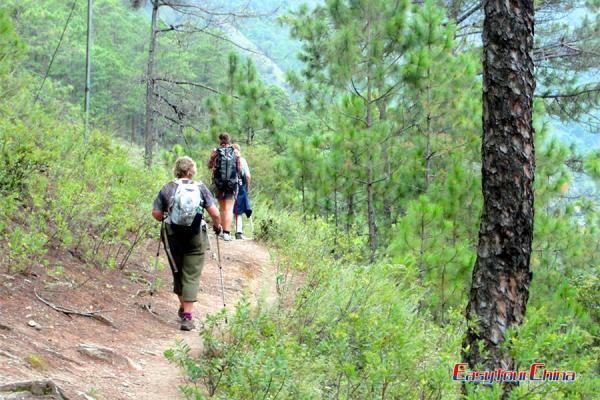 8:30am: Wu Gorge Viewing – the Wu Gorge is known for the 12 famous peaks including the Goddess Peak. 10:30am – 1:30pm: Cruising Shennong Stream – disembark from the ship (at Badong) get on board a ferryboat and then be transferred to a local sampan poled by Tujia boatmen. On the return ferryboat ride, a local Tujia boat tracker will join and provide an insight into what daily life entails for them, and guests will also get the chance to try on and feel their unique clothing, rain hat, and rain coat. A demonstration of how the Tujia make their special sandals will also take place on board. This interaction with a Tujia tracker is currently exclusive to the Yangzi Explorer. 3:00pm: Children Cooking Lesson with Executive Chef – learn from our Executive Chef on board in culinary creation that are both tasty and safe for children of all ages. Adult Mahjong Lesson – learn and understand the favorite past-time of the Chinese. 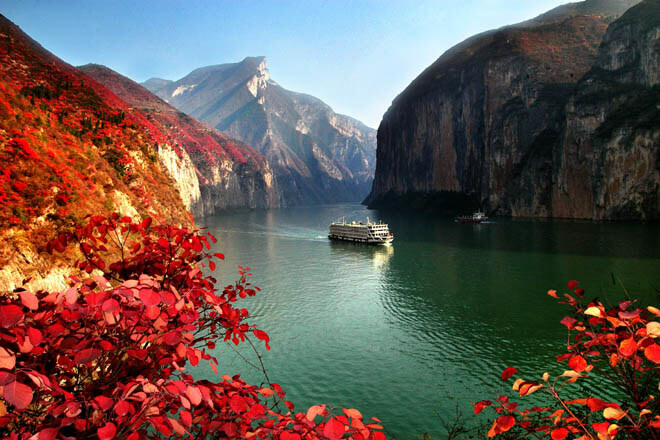 4:00pm: Xiling Gorge Viewing – (the Three Gorges Dam sits in the first part of the Xiling Gorge) is the longest of the Gorges, measuring some 76 kilometers (47 miles) in length. Enjoy the view of the river where the river widens and sweeps through groves of orange and pomelo trees (a variety of citrus related to the grapefruit). 5:15pm: Children & Adult Dumpling Making Class – learn how to make one of the most wildly recognized food of China from our Chinese chef on board. 7:00pm: “A Taste of China” Dinner – Be greeted by our dancing lions and enjoy a Chinese fusion dinner experience while dressed up to the nines along with the crew. Remember to bring your Chinese outfit (clothing, jewelries, accessories, etc.) and take some photos during this very memorable dining experience. 9:00pm: Children Evening Pajama Party and Game Night!!! 8:00am – 10:00am: Three Gorges Project Dam Site and Exhibition Center – arrive at the Three Gorges Dam Project site and embark on a tour of the area (this tour will serve as a general introduction to the project site, which, currently, is the world’s largest hydroelectric project). The Three Gorges Dam Project was started in 1992. The main construction completed and operation by 2008, and the ship elevator project will be finished by 2012. The dam is the largest dam on earth, generating 22,400 megawatts of hydroelectricity (almost 50% more than the world’s current largest dam, the Itaipu Dam in Brazil and Paraguay). 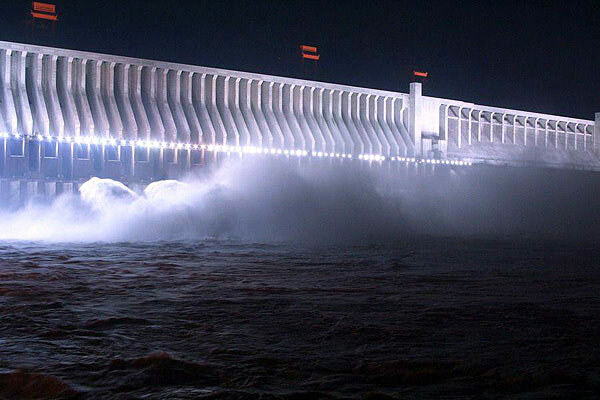 The dam will be 1.2 miles in length and measure 600 feet (185 meters) in height. The dam has 32 generators that can generate enough clean energy to reduce China ’s reliance of highly polluting coal by up to 50 million tons annually.